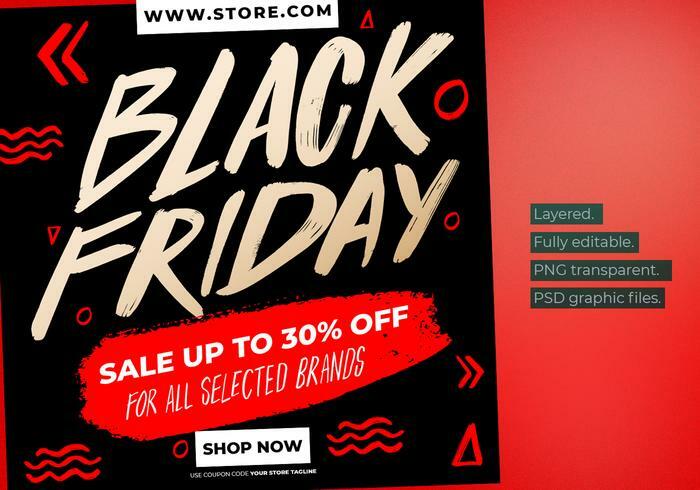 Black Friday E-commerce Instagram Post Flyers Template. - Free Photoshop Brushes at Brusheezy! Black friday e-commerce instagram post flyers template. Perfect set for any other kind of design. Layered. Fully editable. Contains of PNG transparent and PSD graphic files.